Russell-Nava spent the last three seasons with the Spartans of San Jose State where her duties included academic monitoring, recruiting, overseeing community outreach and film exchange. She joined the Spartan coaching staff after four seasons (2008-11) on the NM State side lines. In 2010, New Mexico State accepted its first bid to play in the Women's National Invitational Tournament - the school's first post-season appearance since 1994. In her first season of coaching, in 2008, she was a graduate assistant. 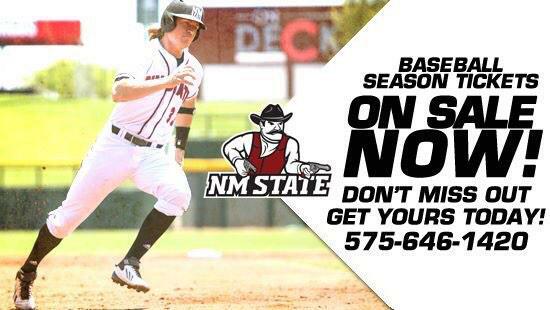 New Mexico State won 23 games that season, the first time since 1996 that the Aggies finished with a winning record and won at least 20 games in a season. During her time on the Aggies' coaching staff, 10 players earned all-conference awards. A starting guard for NM State from 2005-07, the Aggies reached the WAC Tournament championship game her junior and senior seasons. In the record books, she ranks second in program history in 3-point field goals attempted (543) and third in 3-pointers made (172). Russell-Nava was the WAC leader in 3-pointers made, hitting 78 her senior season. As a senior, she set a single-season school record for most 3-point field goals attempted and she was named to the 2007 WAC All-Tournament team. She graduated in 2007 from NM State with a degree in business marketing and is currently pursuing a master’s degree from NM State in curriculum and instruction.